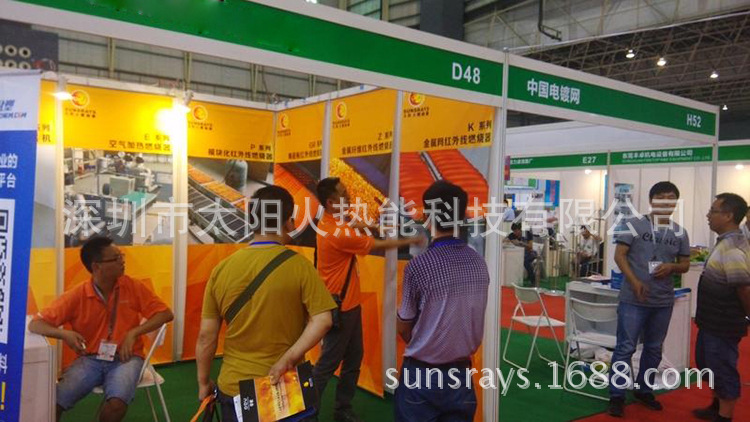 Our company took part in dongguan international painting exhibition successfully - SUNSRAYS HEATING S&T LTD.
June 2, 2016 - no. 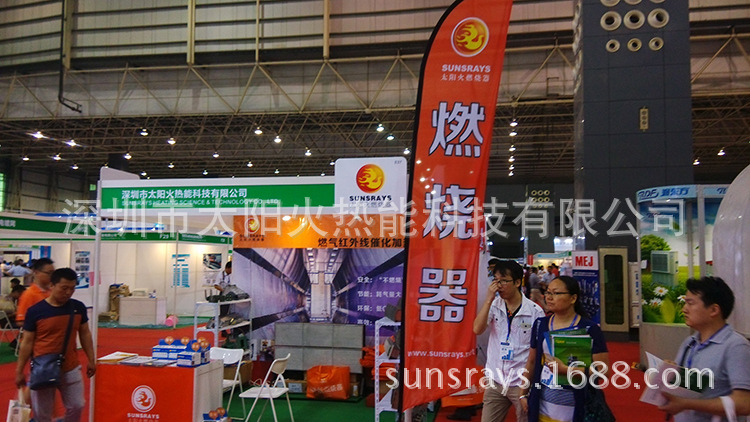 4, dongguan international surface treatment and painting exhibition at guangdong modern international exhibition center. 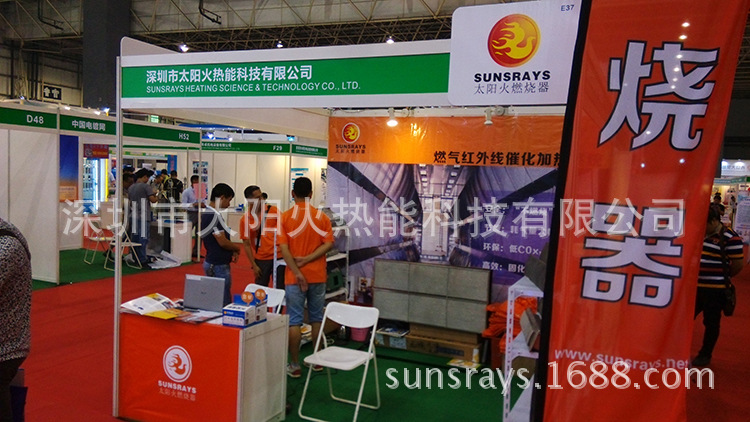 Our company has invited exhibitors and some products to participate in this exhibition. 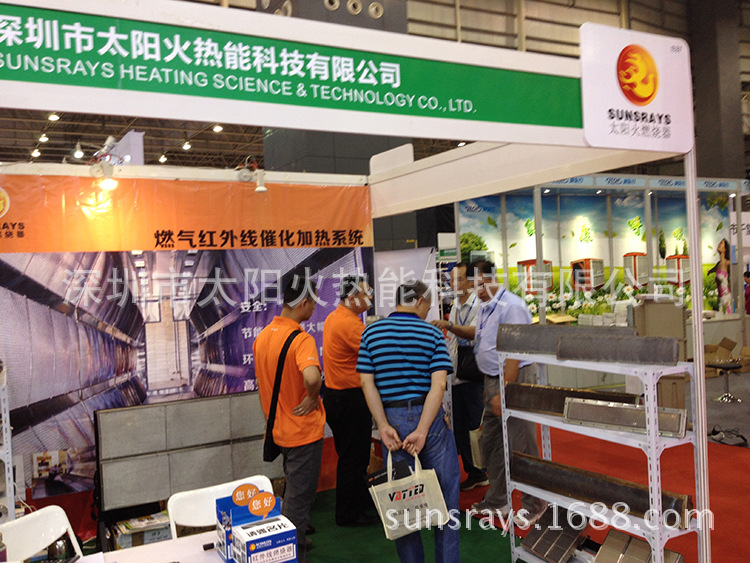 At this exhibition, our company has introduced a new product: electric mixing heating - gas - infrared catalytic heating system. 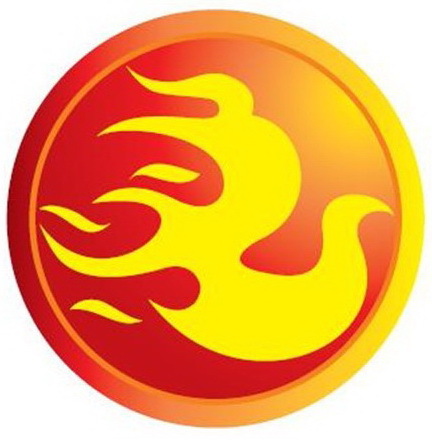 The "catalytic heating" of this product is the principle of "critical reaction", which allows the gas to release its heat energy quickly and fully without combustion. At the same time, the catalytic action of precious metal catalysis can eliminate the emission of such harmful exhaust gases as COx and NOx almost completely. This technology has revolutionized the industrial gas heating system. It has the characteristics of safety, efficiency, stability, energy saving and environmental protection. 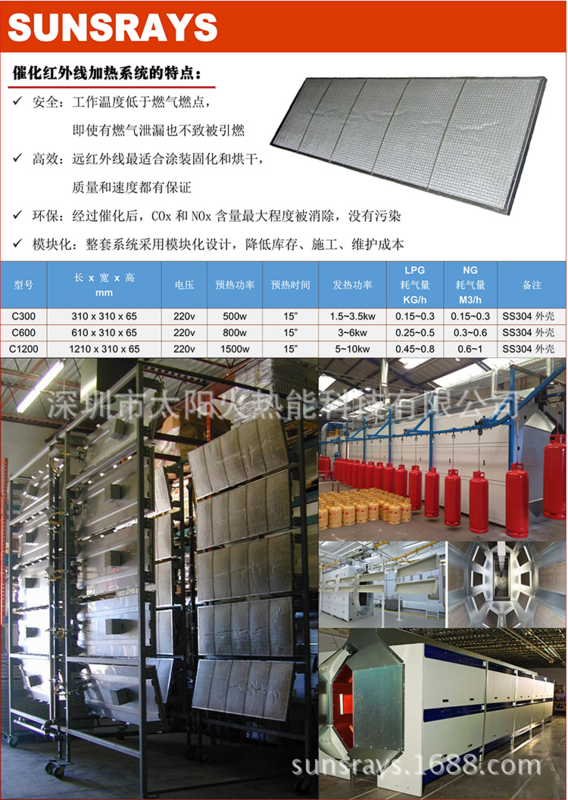 It is the best choice for high-end coating curing oven and drying oven. 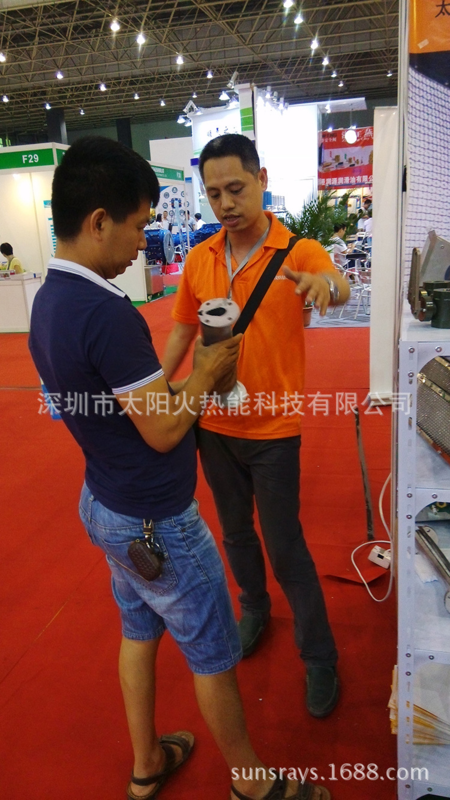 In this exhibition, we have received more than 70 clients from our company, and we have reached a preliminary cooperation intention of more than ten people. We have further learned more than 20 people from the exhibition. 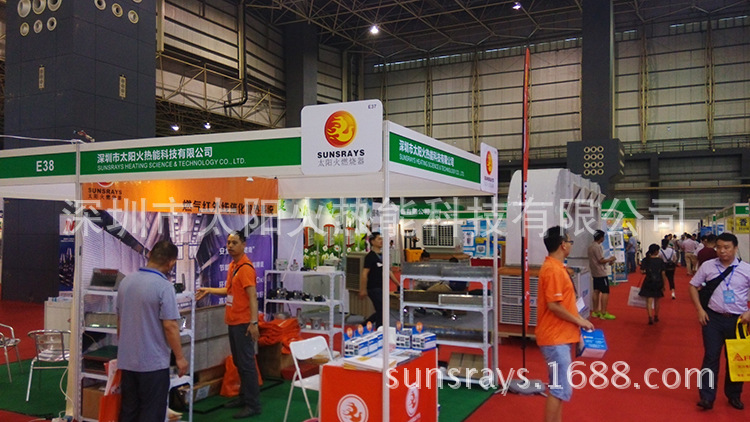 This exhibition, our company has achieved the desired effect, obtained the coating industry many merchants favor. 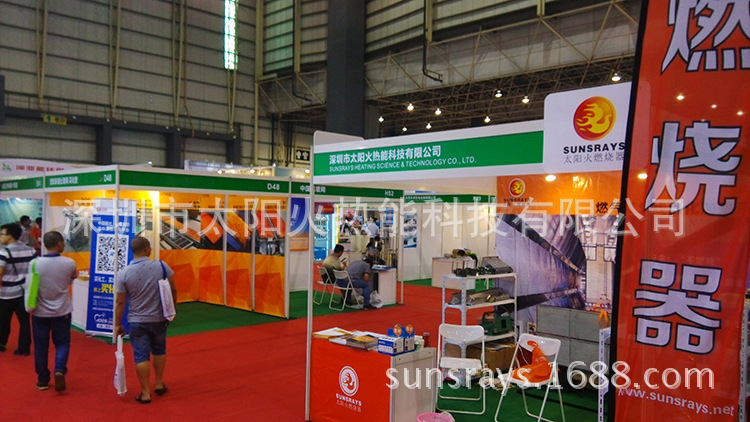 Shenzhen hot sun can technology co., LTD., is committed to become a global influence of specialized industrial heat equipment provider, to provide a wider customer more high quality products and perfect service. Welcome to the company that has heat energy demand, the factory come to negotiate cooperation, create bright future together.